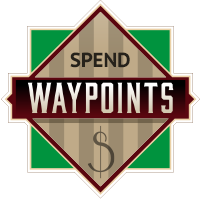 Got WayPoints that you want to spend? Here's how! Look for and click on this button on any product page. Questions? 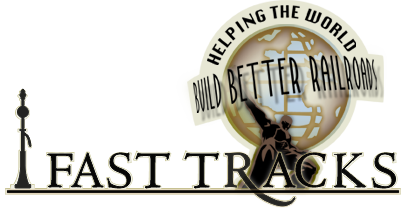 Check out the Fast Tracks WayPoints Q&A.